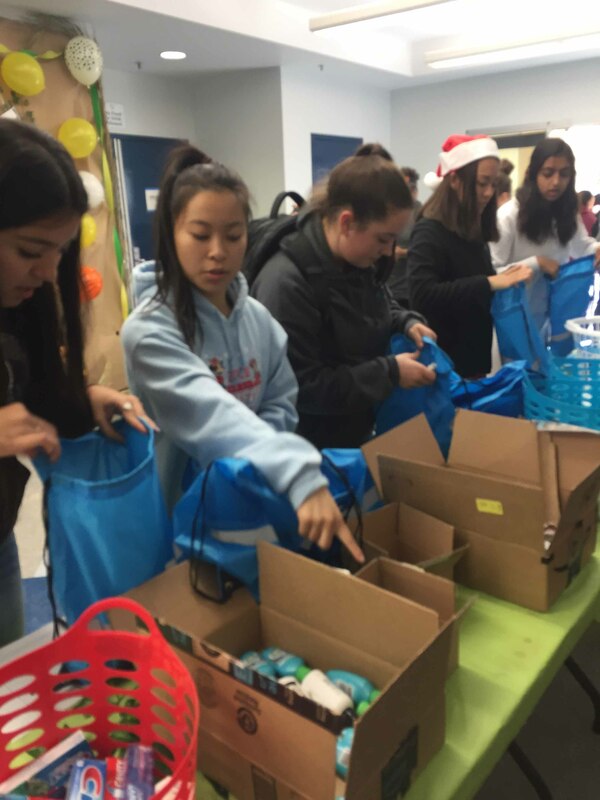 The High School Dance Arts Club at Valley Christian assembled 40 “Angel Bags” to pass out to the homeless. 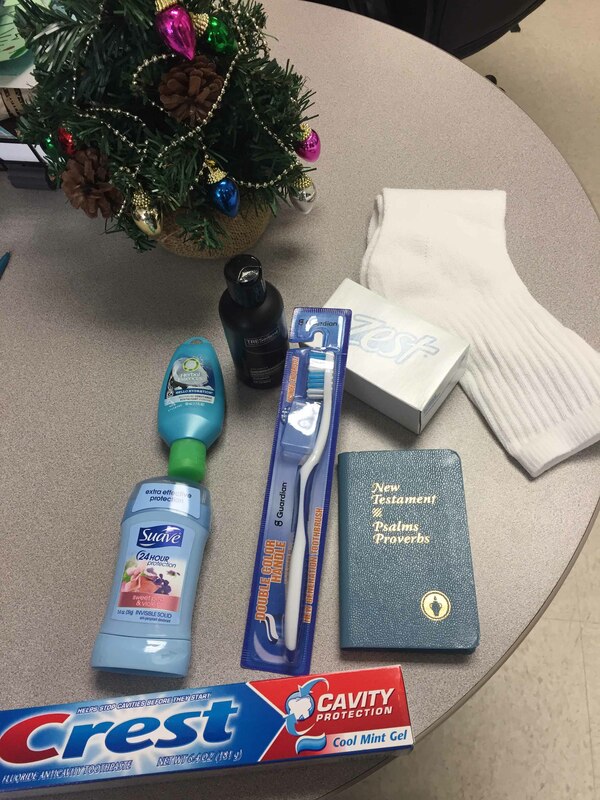 The bags consisted of: a mini Bible, toothbrush and toothpaste, soap and a pair of socks. 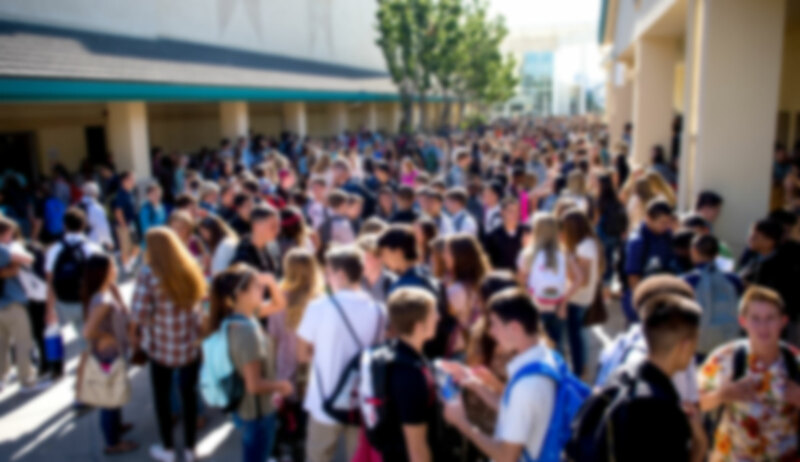 Items were collected from the high school, junior high and elementary dance classes. The Dance Department students will take these bags to a shelter to share with those less fortunate.